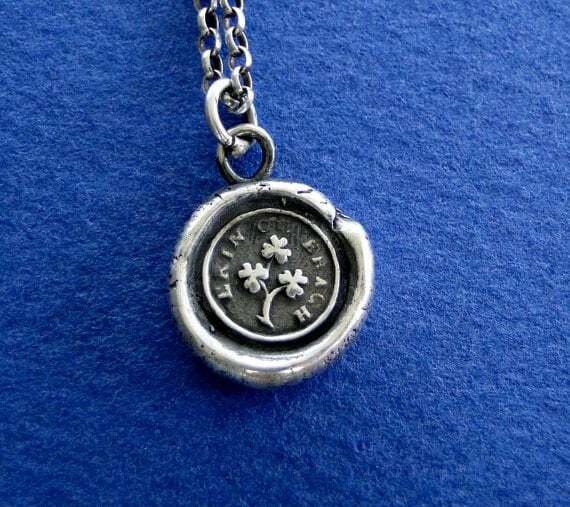 This seal features a sprig of shamrock.... one of the most recognizable Irish Emblems. 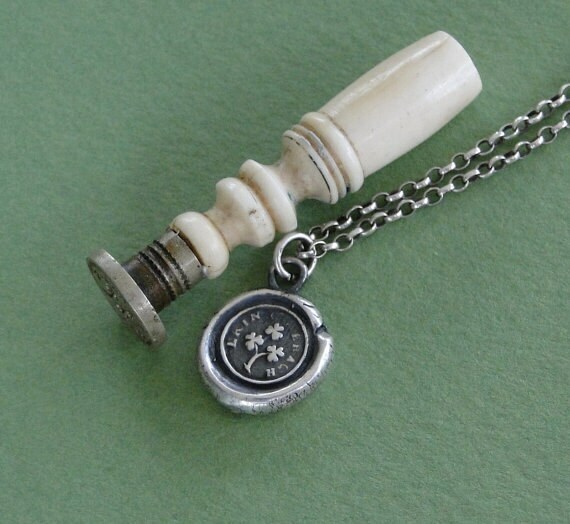 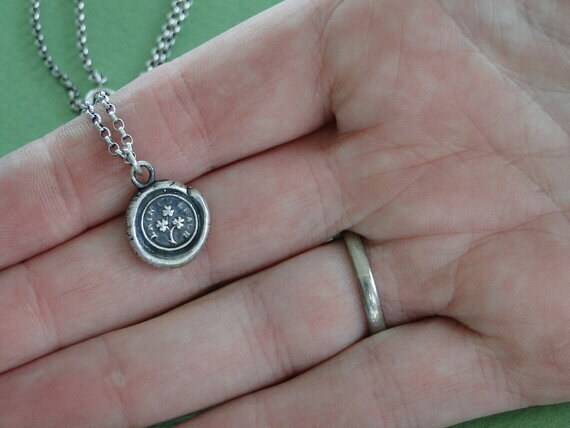 This pendant measures approx. 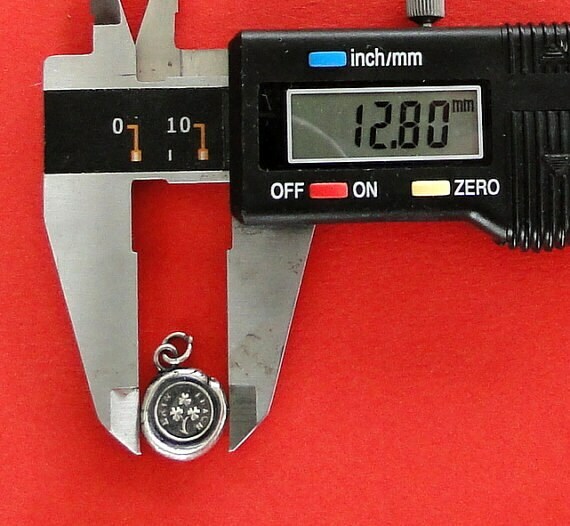 12.8mm in diameter. 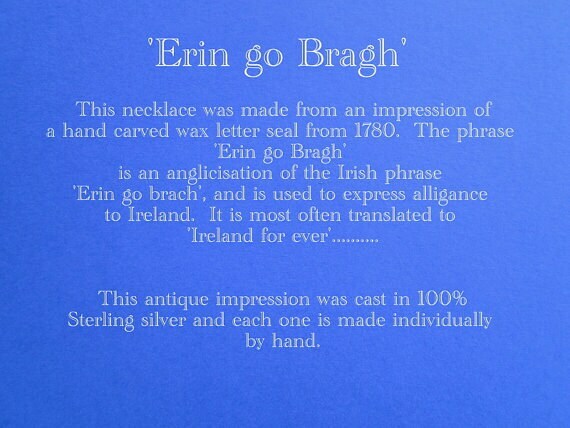 This is approx however as each piece is made by hand here in my studio in the South East of Ireland.